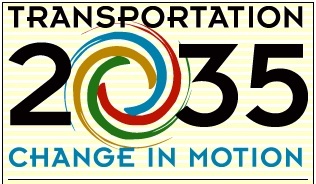 Now through April is our time to ask for big-ticket bike projects in the upcoming Regional Transportation Plan “Call for Projects.” Take a look at the list of bikeway projects below and make a call to your local planner/city staff and ask that your bikeway be included in the Regional Transportation Plan (RTP) Update. We are looking for “big ticket” projects of at least $1 million here. 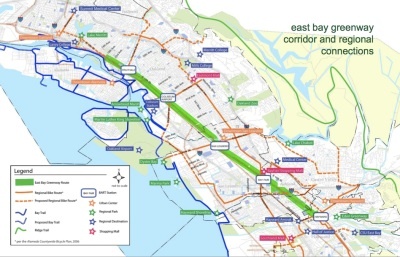 The Regional Transportation Plan (RTP) is a long-range policy document that guides transportation funding decisions for the nine county Bay Area transportation system over a 25-year horizon. This includes bike projects for both Contra Costa and Alameda Countywide Transportation Plans–and guides what gets built. For example, all projects requesting state or federal funding must be consistent with this Plan.